By sorting 27 tool cards under the six simple machines, students learn that many tools belong under more than one category. 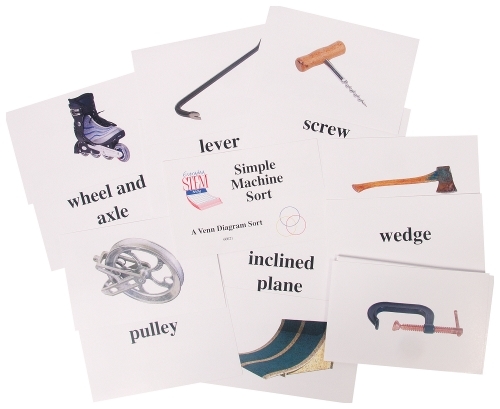 Seeing the intersection of these categories helps them begin to understand compound tools. Includes instructions.